Hey all you groovy cats! 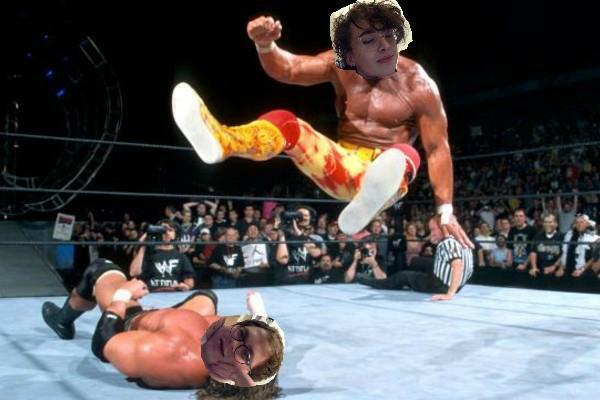 Summer is approaching, and you know what that means! FESTIVAL SEASON IS ALMOST HERE! And although it is the best time of the year, it is also a very stressful time of year. 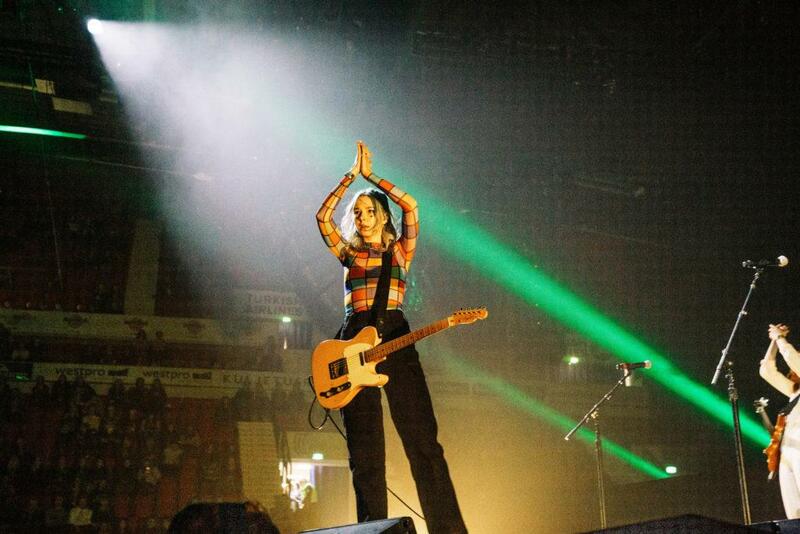 Choosing what festivals to attend can be a shot at the heart while picking and choosing. That’s why we’ve made you a Summer 2017 festival guide to help make your life easier when considering which ones to attend! Go out and celebrate Cinco de Mayo at Pyro de Mayo Art and Music Festival at Nelson Ledges Quarry Park in Garrettsville, Ohio on Friday, May 5 to Sunday, May 7. Kick off the summer with Wookiefoot, The Werks, Nahko and Medicine for the People, Rising Appalachia, and more at one of Ohio’s most desired venues. Daily workshops of Fire and Flow with the Ohio Burn Unit and silkscreen art will be held all weekend long. 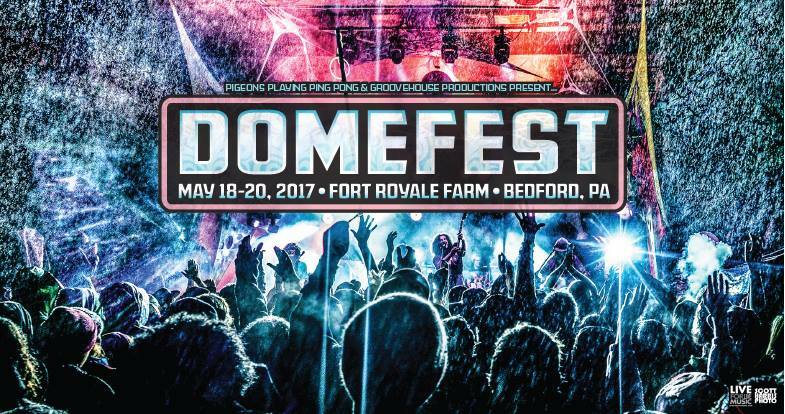 The 8th annual Domefest hosted by Pigeons Playing Ping Pong and Groovehouse Productions will be held at Fort Royale Farm in Bedford, Pennsylvania on Thursday, May 18 to Saturday, May 20. This three-day celebration will be a fun gathering of groovy music by four sets of Pigeons Playing Ping Pong, two sets of Aqueous and Electric Love Machine, and more sets of The Main Squeeze, Consider The Source, Broccoli Samurai, G-Nome Project, Vibe & Direct, Strange Machines, Jones For Revival and more! This peaceful, mountainous scene will feature a music schedule throughout its wooden main stage, side stage, and a late night stage in the woods with no overlapping sets. 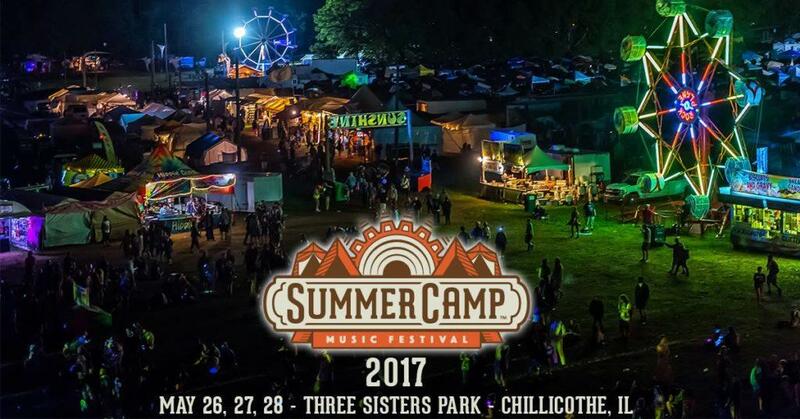 A great way to greet summer is to attend the 17th annual Summer Camp Music Festival at Three Sisters Park in Chillicothe, Illinois on Wednesday, May 26 to Friday, May 28, giving you three days filled with music, art and great vibes. Performances include Moe, Pretty Lights Live, Zeds Dead, The Disco Biscuits, Hippie Sabotage, The Infamous Stringdusters and more! This festival draws in about 20,000 hippies from all over the country, basically tripling Chillicothe’s population in just three days. 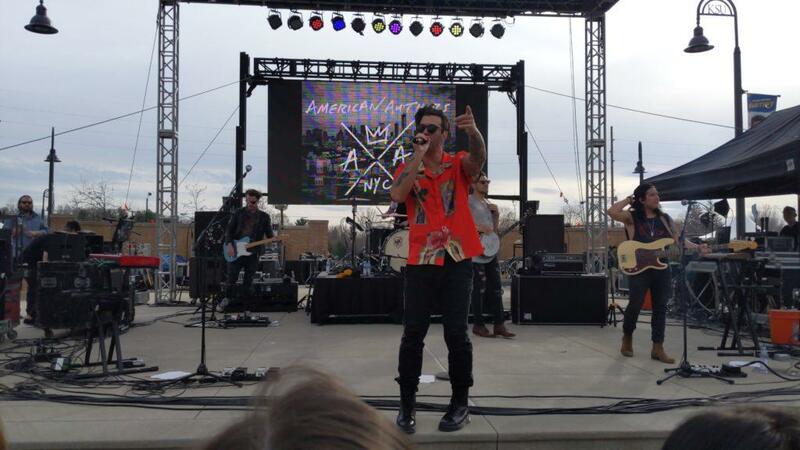 So if you’re looking for a groovin’ music and a larger crowd, this is the festival for you! One of the venue’s most popular shows, Classic Fest will be held on Friday, June 9 to Sunday, June 11 at Nelson Ledges Quarry Park. The quarry will just be warming up for you to take a swim and cool off in. This weekend is full of great vendors, beautiful people, amazing art and the best energy you could ever encounter. For all the psychedelic, classic rock lovers, Several Species (Pink Floyd tribute), Kashmir (Led Zeppelin tribute), Satisfaction (Rolling Stones tribute) and more will be playing all weekend long. Nestled just over the Massachusetts border in woodsy Stephentown, New York, Disc Jam Music Festival will be held on Thursday, June 8 to Sunday, June 11. The 7th annual festival will feature various art workshops, four stages and a silent disco party. This festival also offers a mini golf course and on-site disc golf for a four-day gathering of cutting-edge music from 50 plus bands. Headliners include Break Science, Dopapod, The Motet, Turkuaz, Tauk, Pink Talking Fish, Giant Panda Guerilla Dub Squad, Aqueous, Consider the Source, lespecial and Strange Machines. Located in the Catskill Mountains, the 13th annual Mountain Jam Festival will be held in Hunter, New York from Friday, June 16 to Sunday, June 18. This three-day, multi-stage festival will feature 30 bands in one of the Northeast’s most pristine natural amphitheaters and world-class ski resort. The announced lineup includes The String Cheese Incident, Tom Petty and the Heartbreakers, Steve Miller Band, The Head and the Heart, Michael Franti & Spearhead and more to gather for a weekend of fun-filled activities including the The Sky Ride, which gives fans a unique opportunity to witness the beautiful views of the Catskill Mountains while watching the music, while adrenaline-junkie fans can experience North America’s longest and highest zipline. 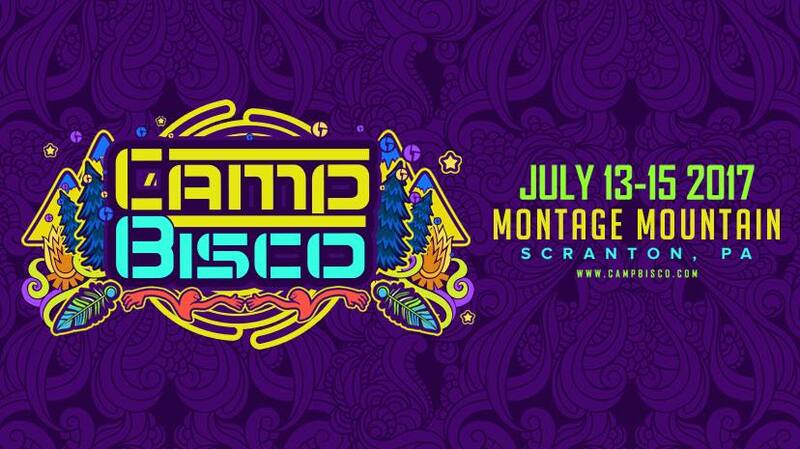 One of Montage Mountain’s biggest and most popular festivals, Camp Bisco 2017, will be held in Scranton, Pennsylvania on Thursday July 13 to Saturday July 15. This festival has the perfect blend of jam bands and heavier EDM, making a great three days for you groovy cats! 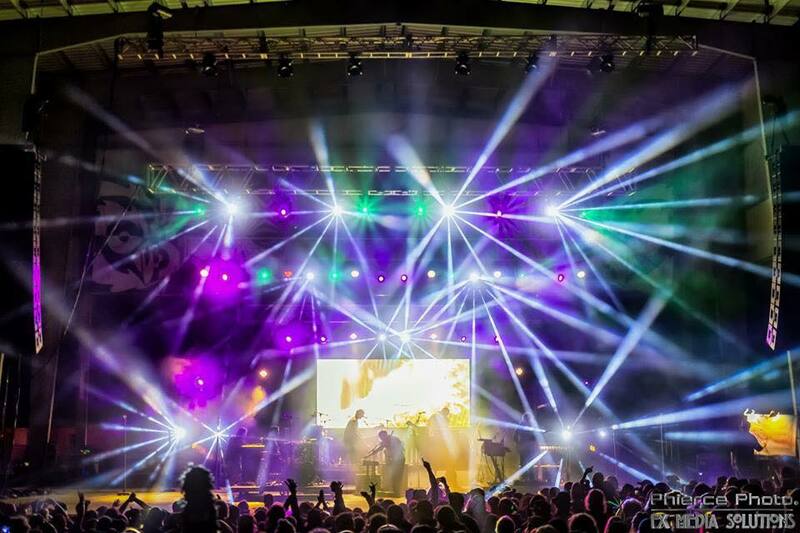 This outdoor extravaganza will include six sets of The Disco Biscuits, Bassnectar, Pretty Lights Live, Griz and Lotus; and more sets of the Emancipator, Pigeons Playing Ping Pong, Twiddle and The Floozies. This venue also includes a waterpark that ticket buyers have access to during the festival, making it easy to stay cool under the warm sun for the weekend! 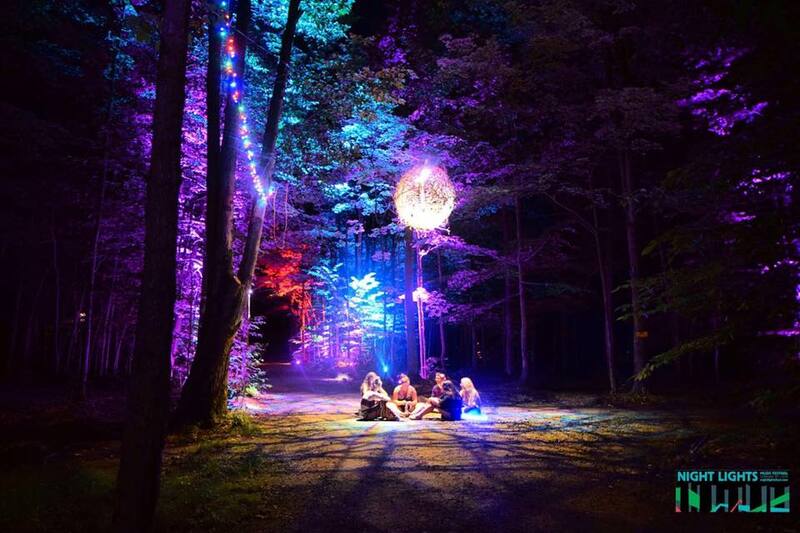 Celebrate one of the last weekends of summer under a decorated forest of lights at Night Lights Music Festival at Green Heron Growers in Sherman, New York on Thursday, August 24 to Sunday August 27. This mini “Electric Forest” will feature 30 musical acts, along with hiking, biking, swimming and yoga all weekend. The festival was founded on the principles of community, art and nature. Although the lineup has yet to drop, it’s sure to be a magical time. Before the fall weather really starts to creep in, dance under the autumn sky at Resonance Music and Arts Festival at Legend Valley Concert Venue and Campground in Thornville, Ohio on Thursday, September 21 to Sunday, September 24. They just announced phase 1 of their lineup including STS9, Wookiefoot, The Motet, Tauk, Yonder Mountain String Band, The Main Squeeze, Spafford, Thiftworks, Rumpke Mountain Boys, Peridoni, The Magic Beans (Talking Heads tribute), Ultraviolet Hippopotamus and more. 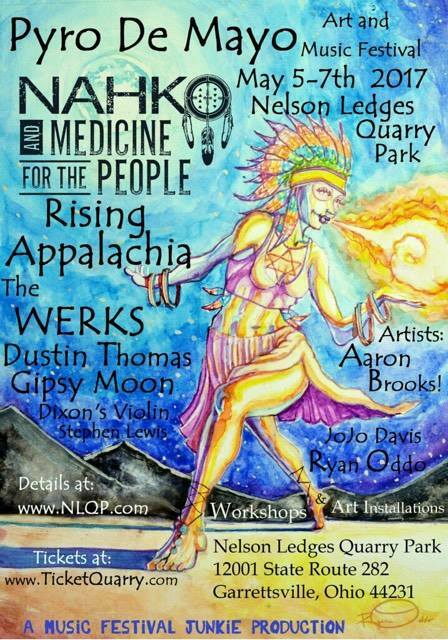 This festival is just as popular for their music as well as live art painters and spiritual workshops.